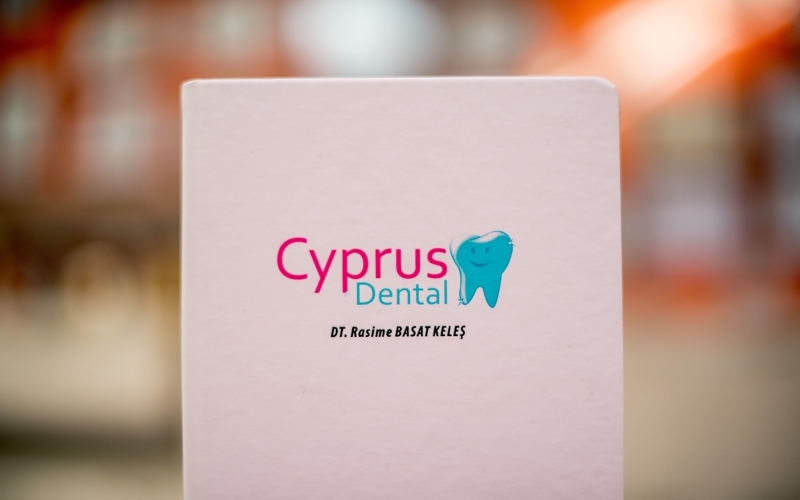 The aim at Cyprus Dental is to cover a wide spectrum of dental treatment and prevention based on the highest standards of dental care. 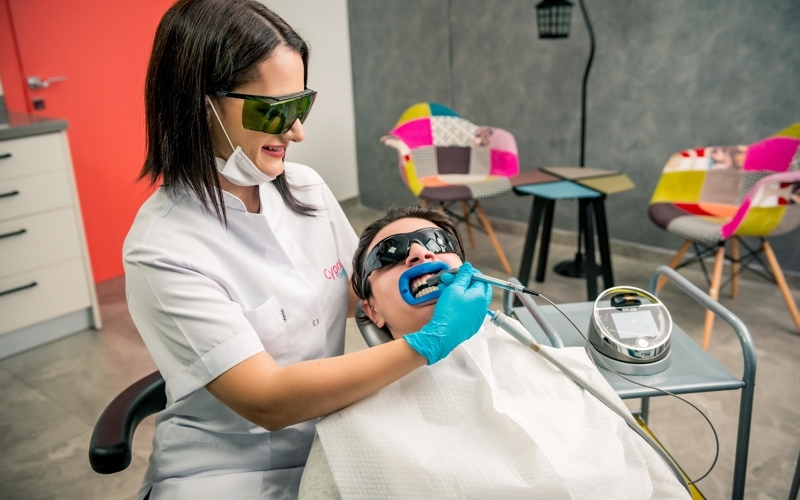 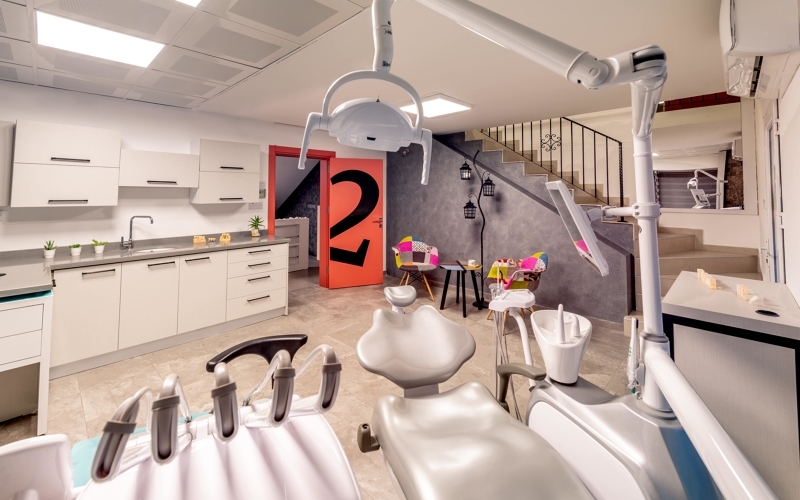 While providing these high standards, Cyprus Dental offers its patients a pleasant and comfortable ambience adhered to the strictest hygiene requirements. 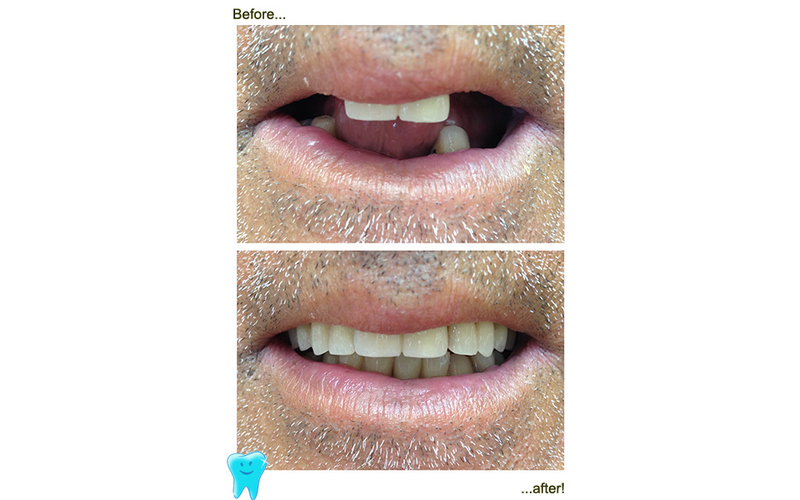 Under the direction of expert dental surgeon, Dt. 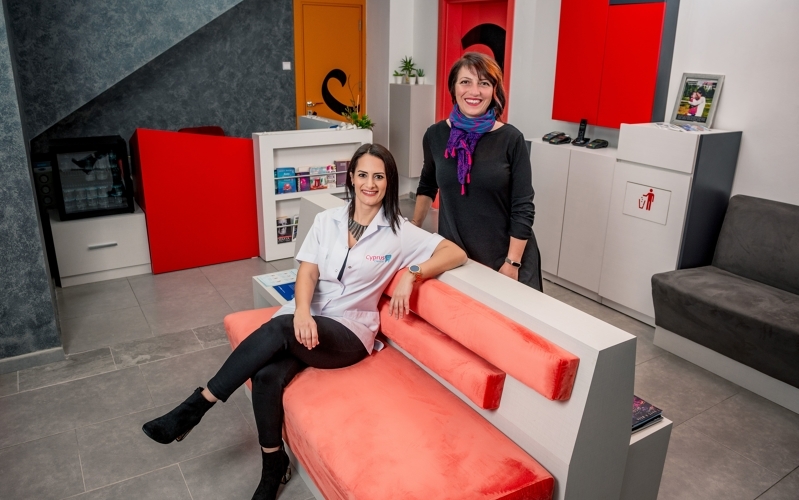 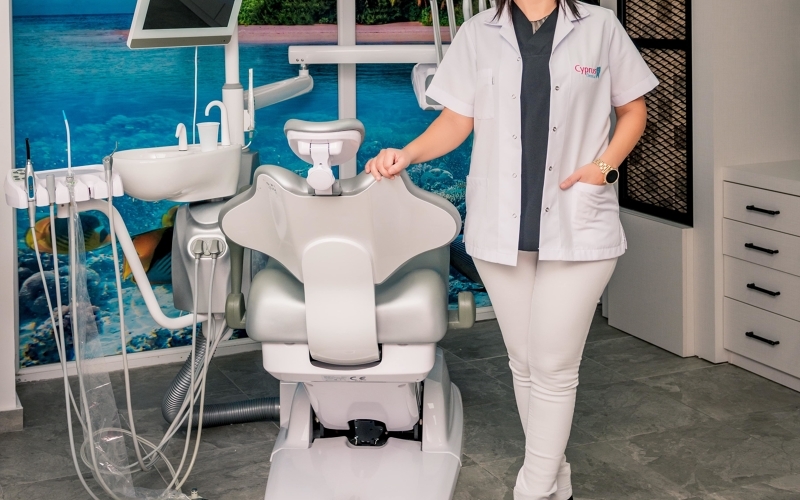 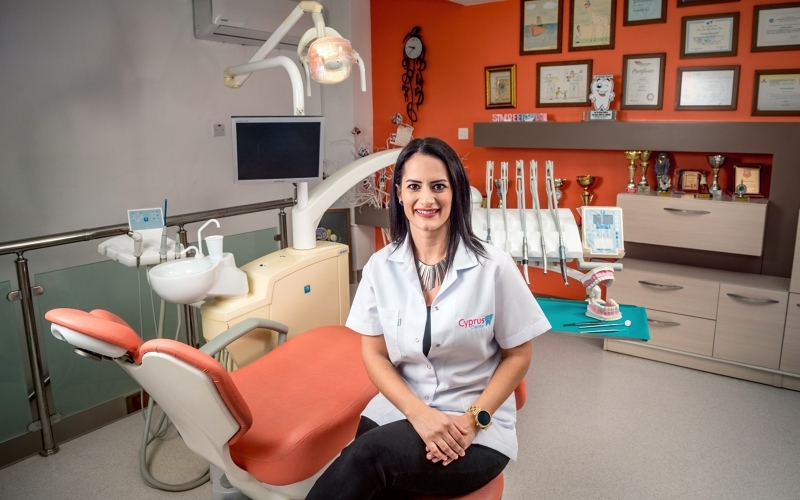 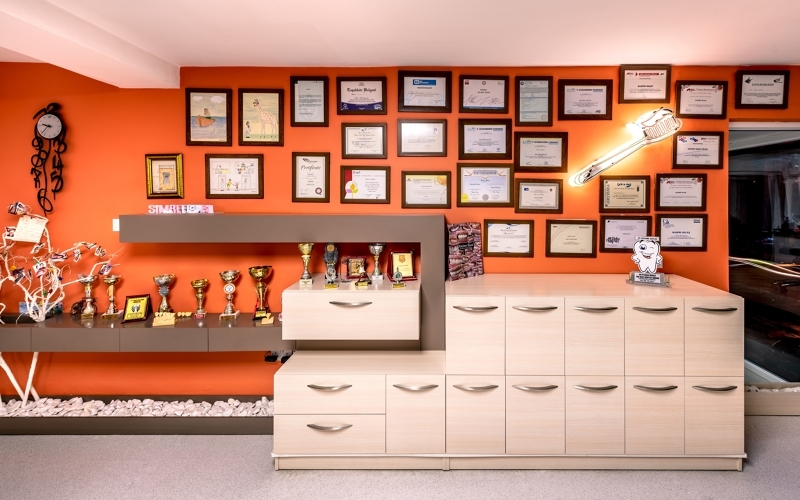 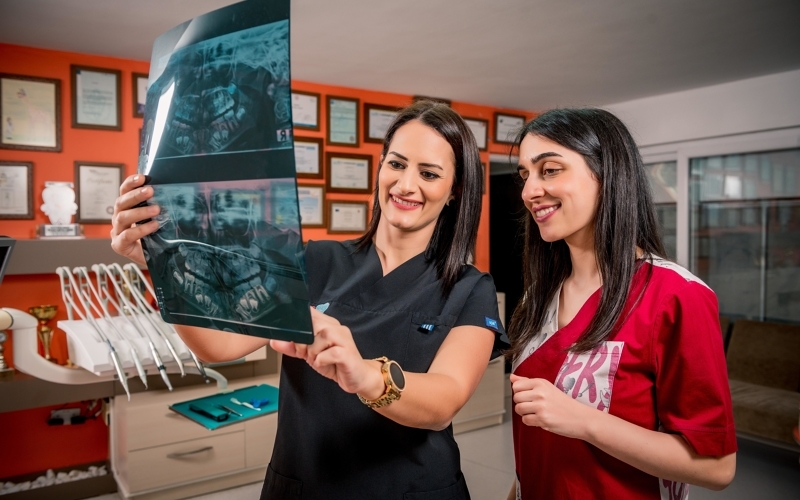 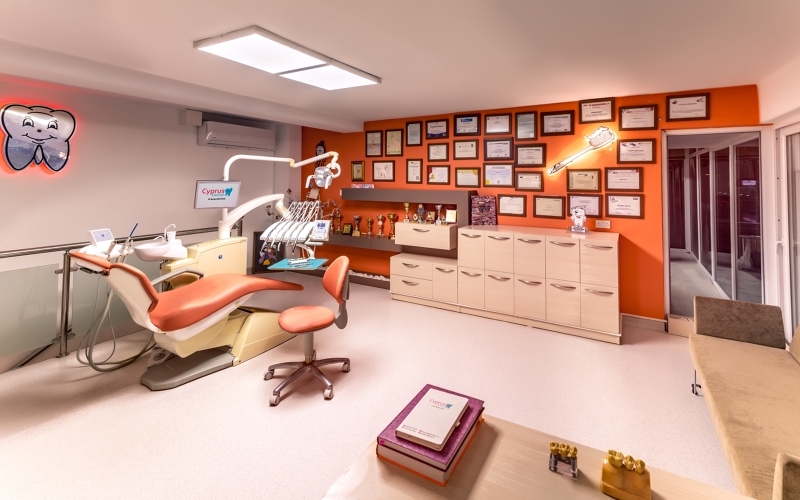 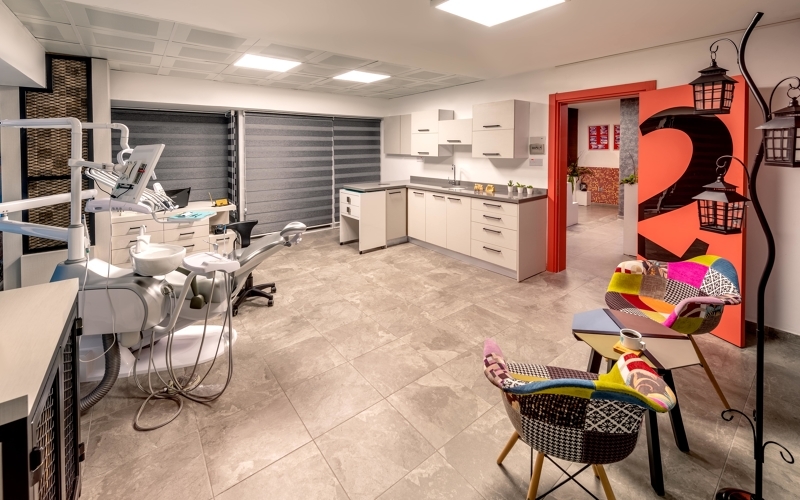 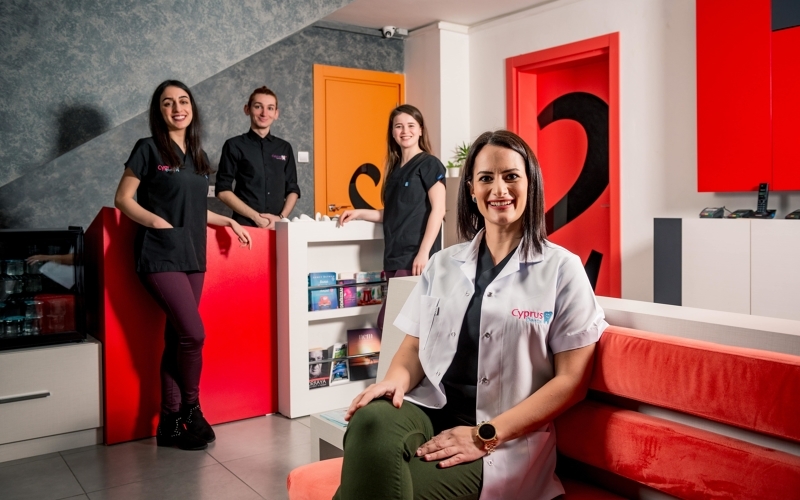 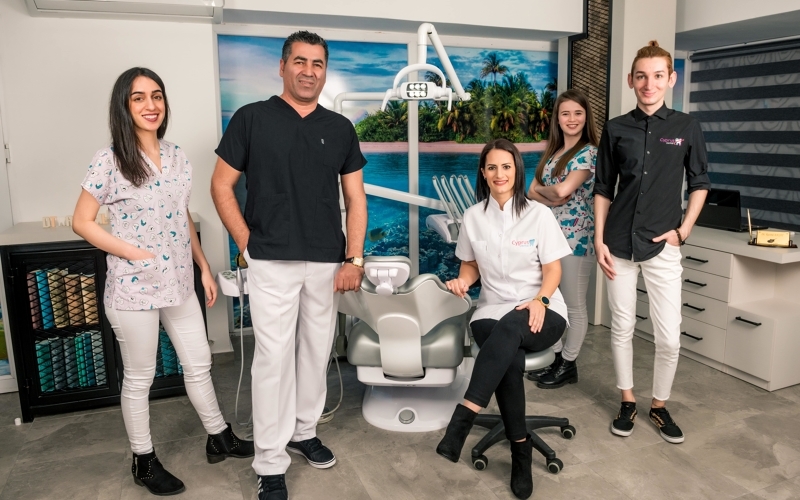 Rasime Basat Keleş, our mission is to provide our dental patients with the best dental solutions using high-quality dental health care — that is suitable to your oral health needs. 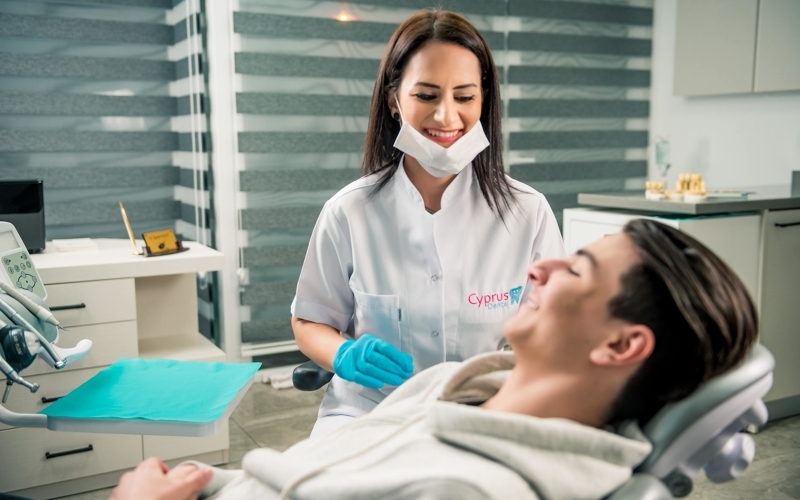 The services provided at Cyprus Dental focus on high end implantology (including immediate loading procedures), aesthetic and cosmetic dentistry, dental crowns, dental veneers, CEREC, teeth whitening, root canal treatment, gum treatment, hygienist services, wisdom tooth removal, laser treatment and protective orthodontics. 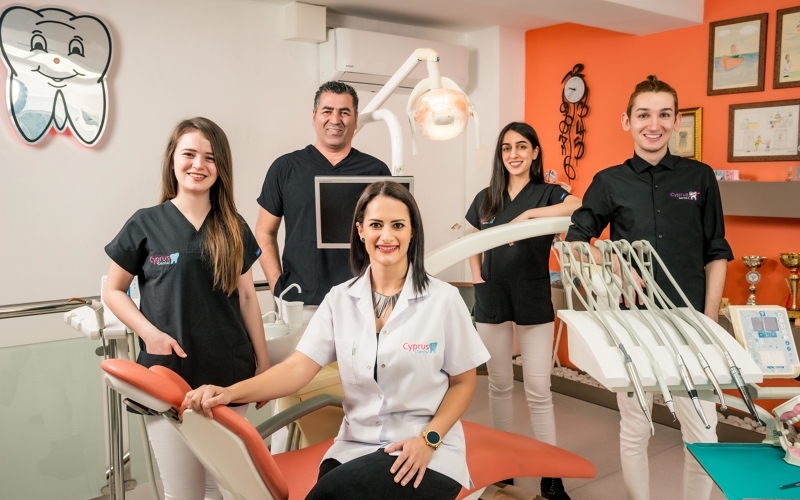 Cyprus Dental can provide many dental and oral health treatments to prevent tooth decay, gum disease and tooth loss. 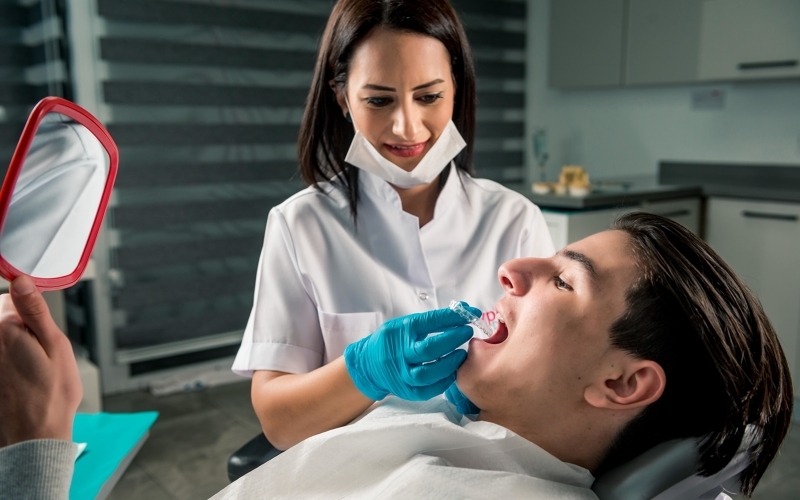 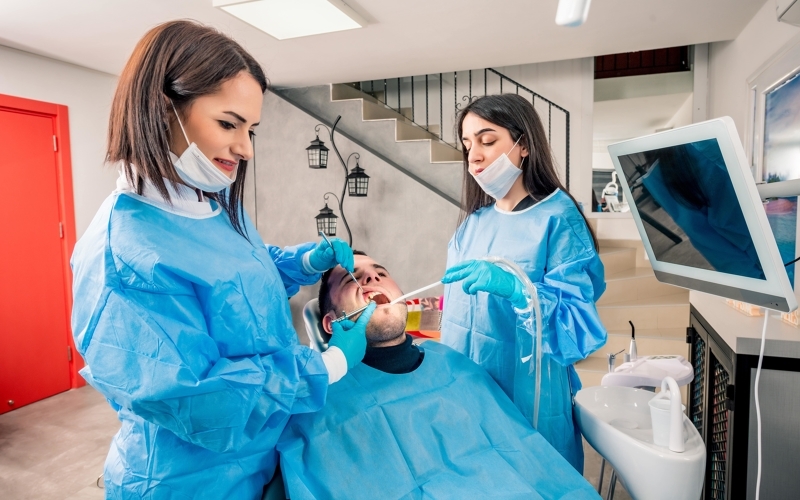 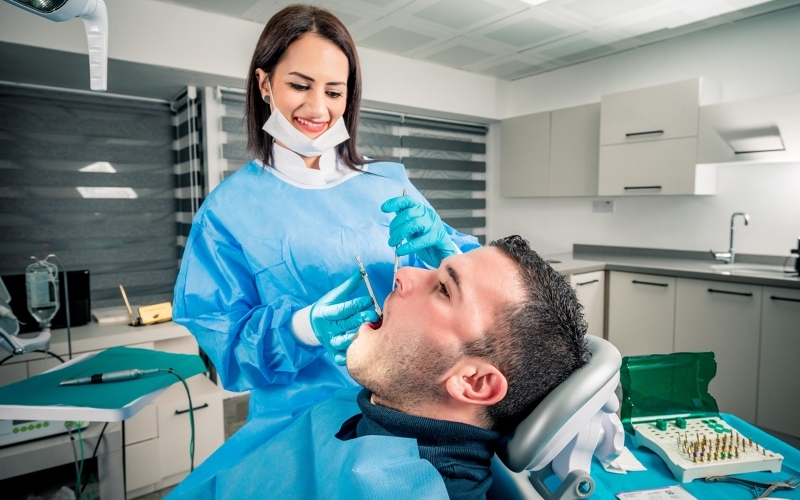 Common dental treatments include check-up, scaling and cleaning, fissure sealants, fillings and restorations, tooth extraction, fitting of dentures and orthodontic treatment. 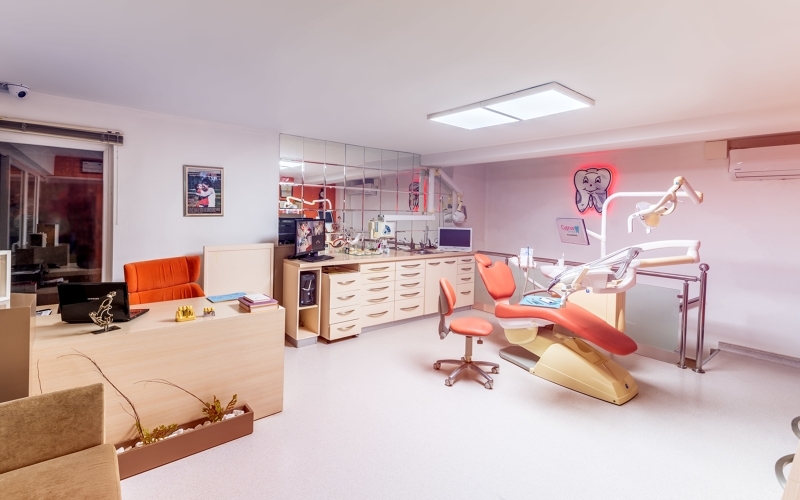 Everyone, including young children, should visit the dentist at least once every six months. 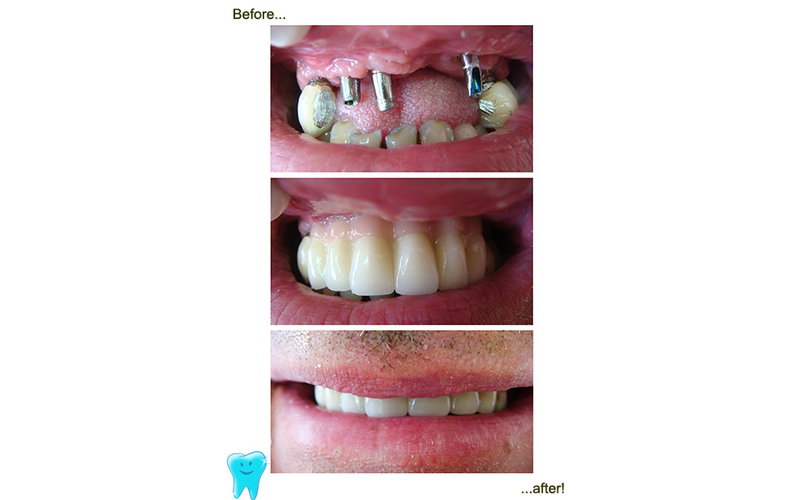 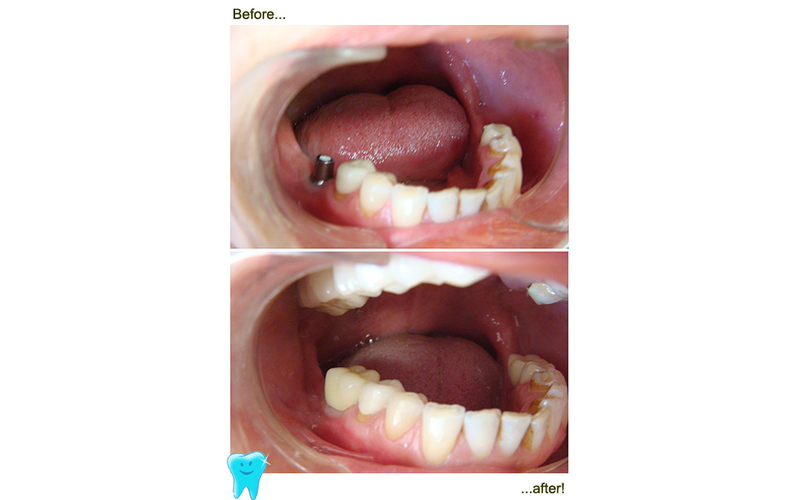 Permanent teeth are designed to last a lifetime. 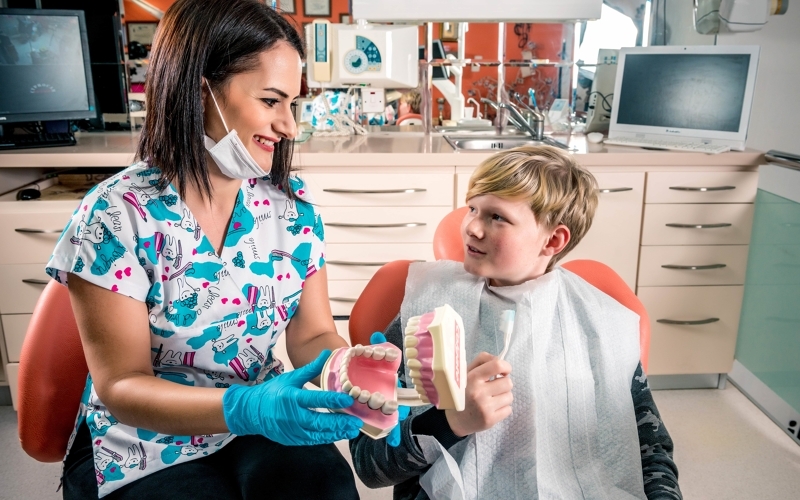 The risk of tooth decay, gum disease and tooth loss can be reduced with good oral hygiene, a low sugar diet, use of a mouth guard when playing sports, and regular visits to the dentist. 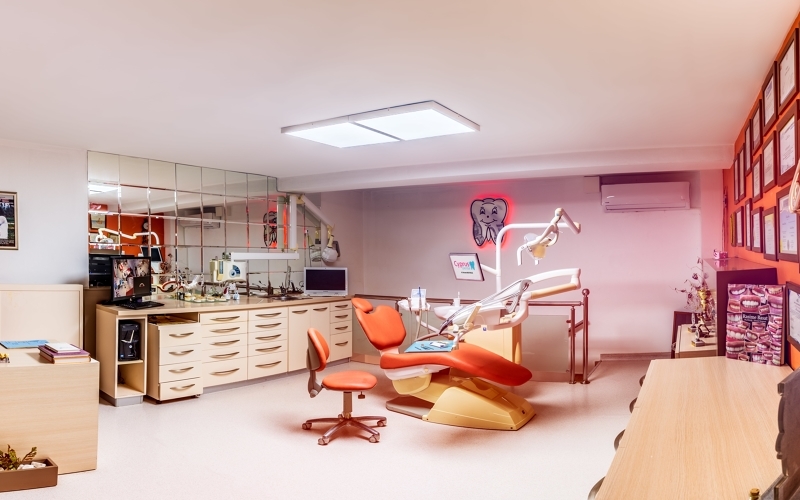 Of course, visiting the dentist doesn't have to be scary — if you know what to expect. 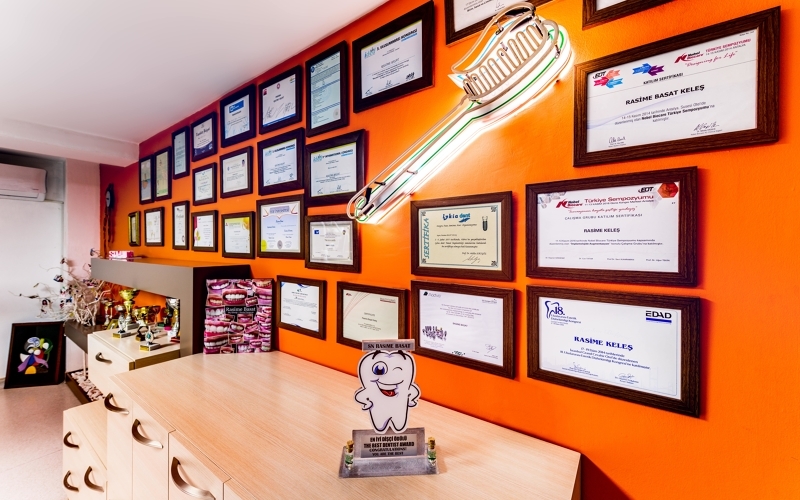 Our goal is to help you learn about the different dental procedures and what is involved. 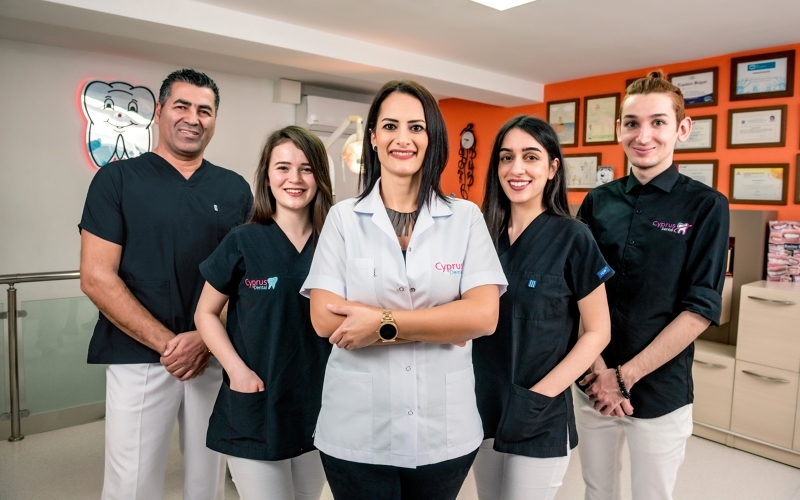 Cyprus Dental is one of its own kind, providing dental care facilities in the most efficient and professional way for people of all ages. 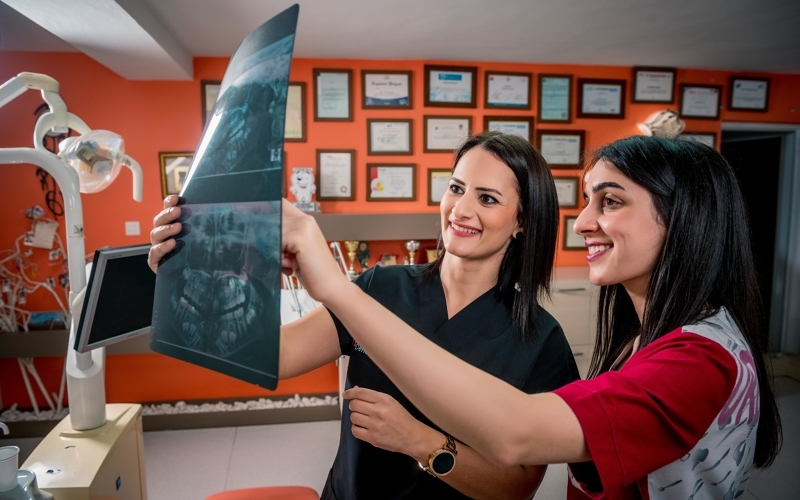 Cyprus Dental is a full-fledged dental facility with modern equipment, the latest diagnostic techniques, and complete treatment solutions for everyone. 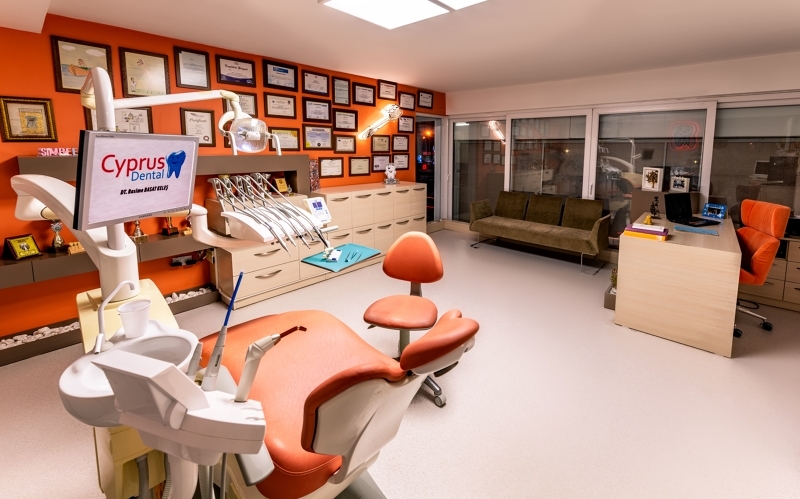 Our dental practice offers conventional dentistry and specializes in esthetic dentistry. 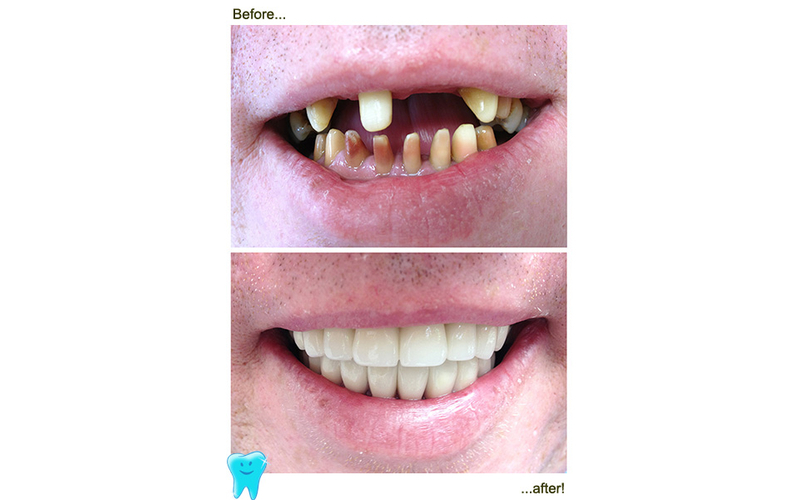 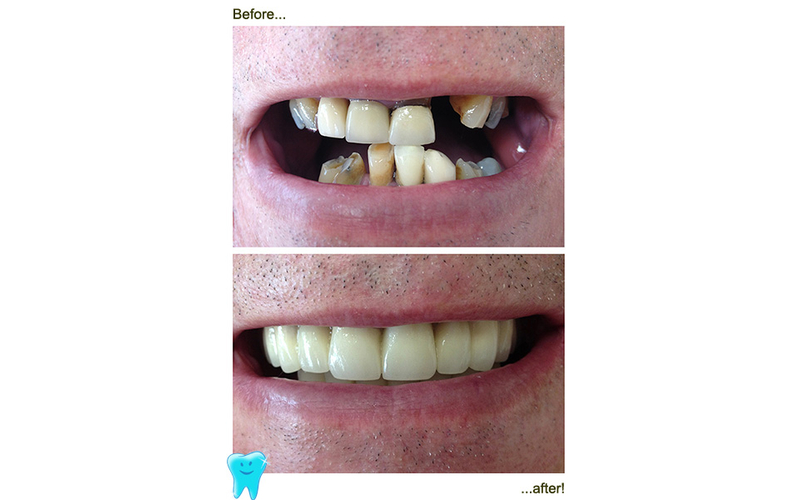 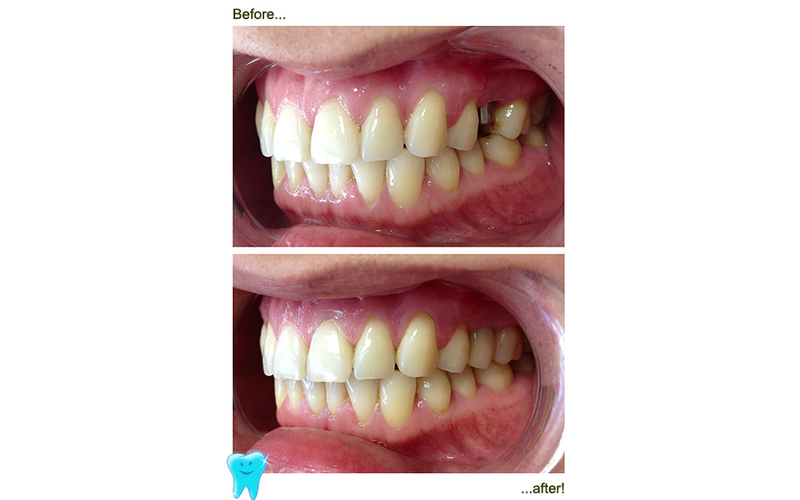 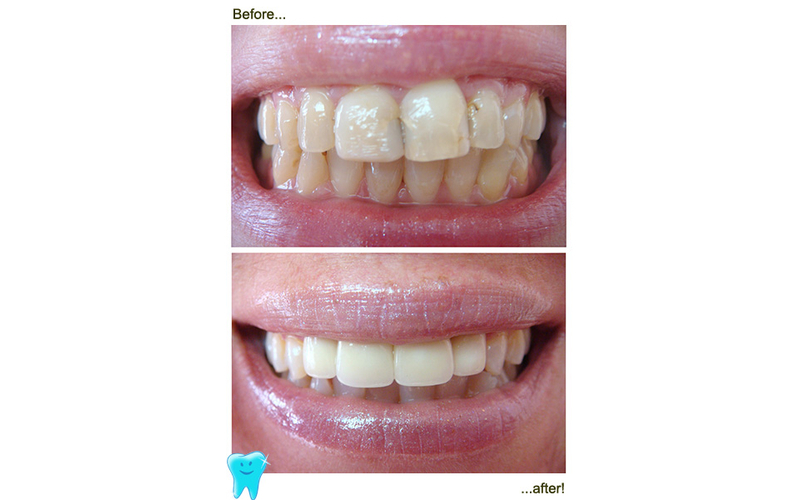 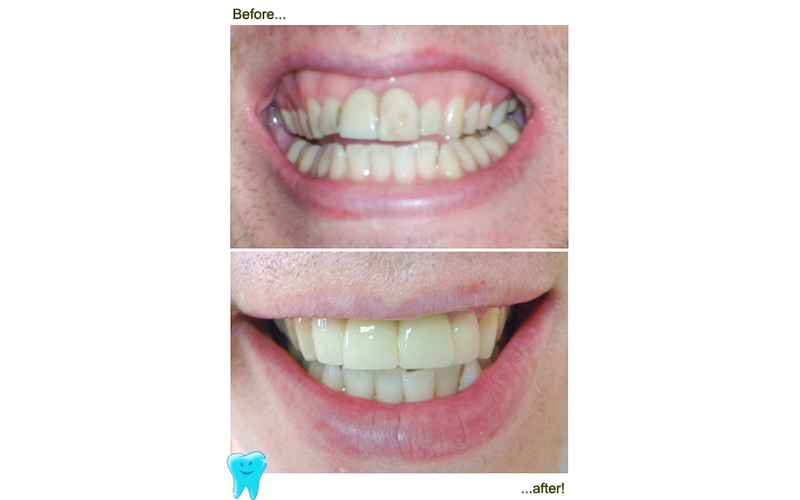 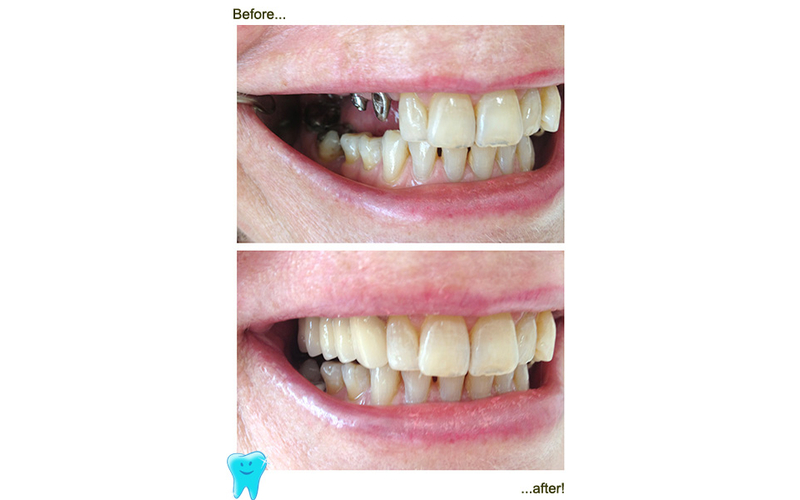 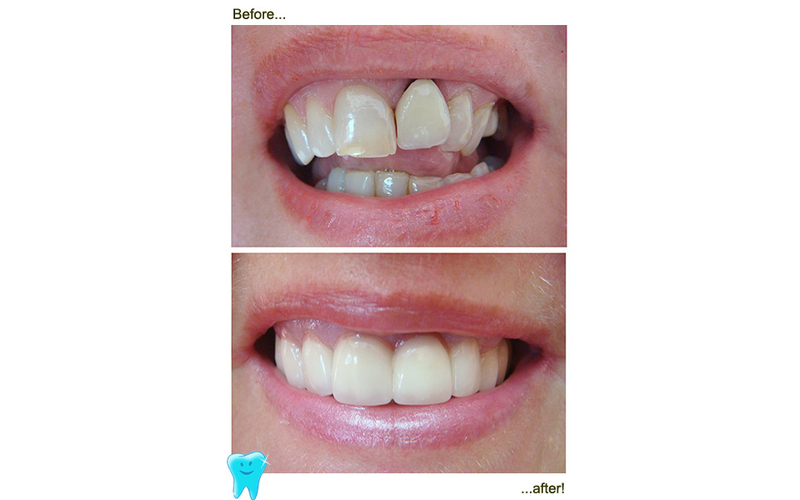 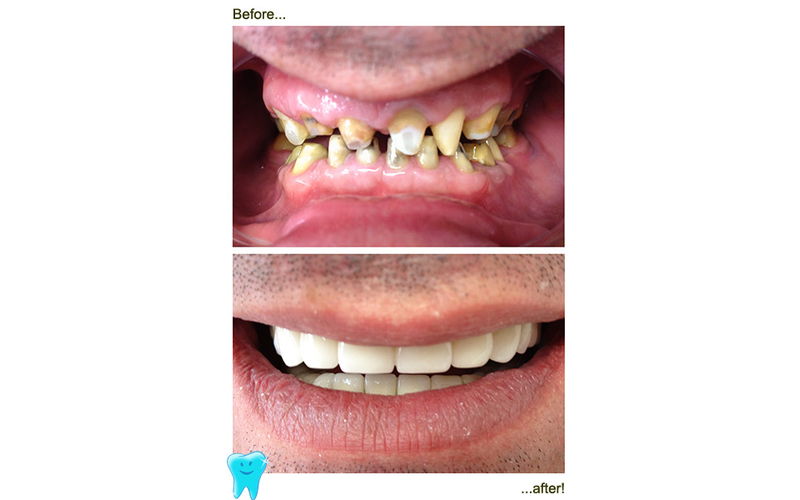 Cyprus Dental is highly qualified in the most modern and innovative forms of dentistry available today. 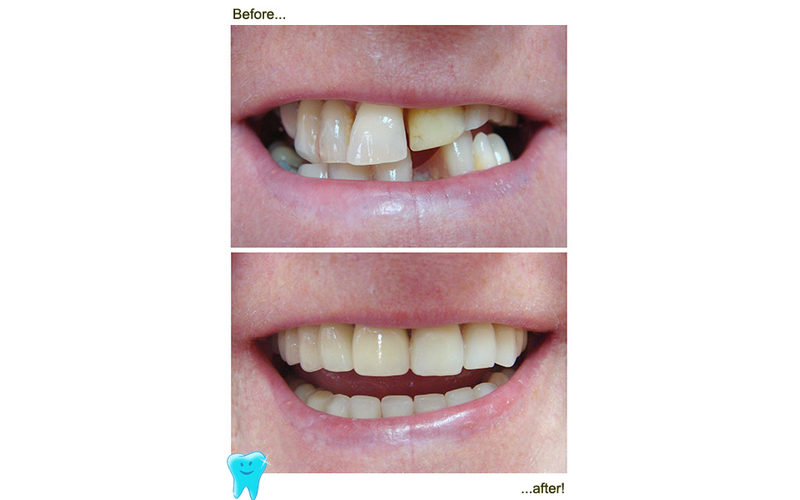 Our attention to our patients is second to none. 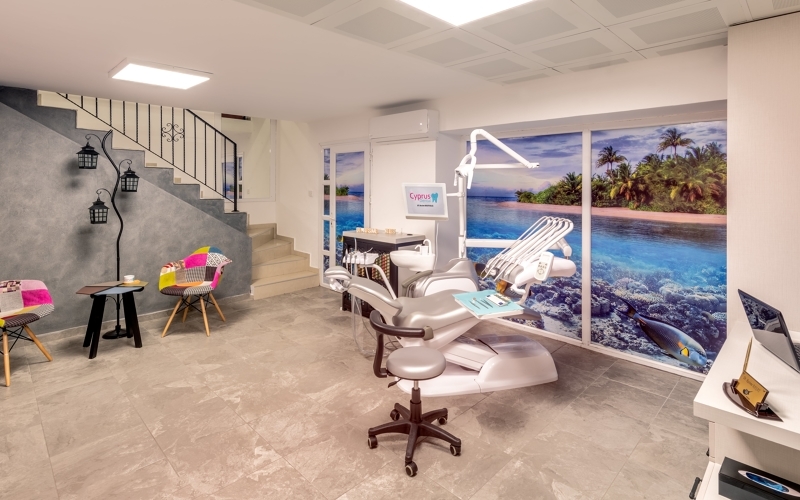 The atmosphere in our clinic is designed to put our patients at their ease while doing our utmost to make the experience as seamless and pleasant as possible. 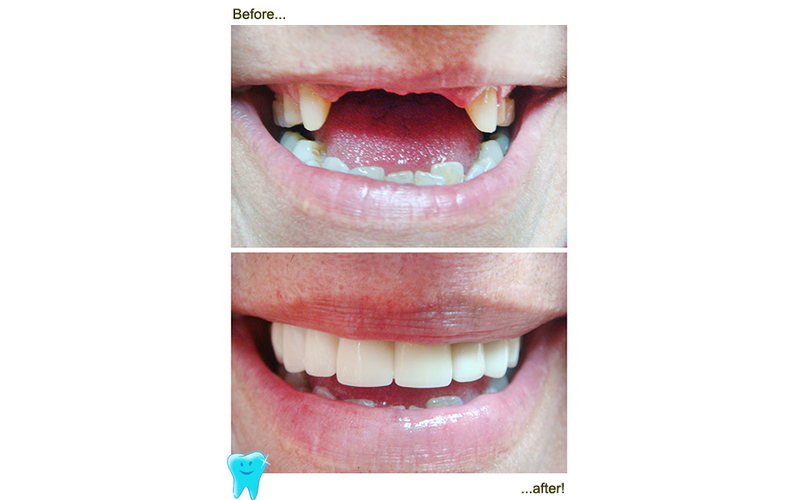 Under the direction of expert dental surgeon, Dt. 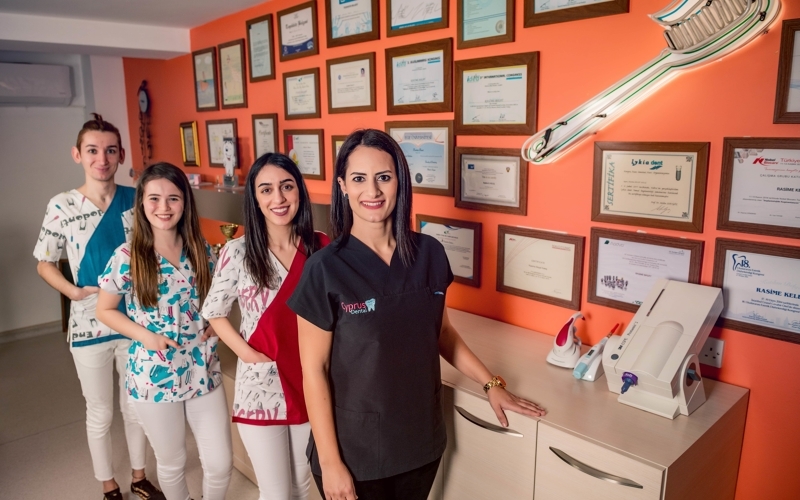 Rasime Basat Keleş, our mission is to provide our dental patients with the best dental solutions using high-quality dental health care — that is suitable to your oral health needs. 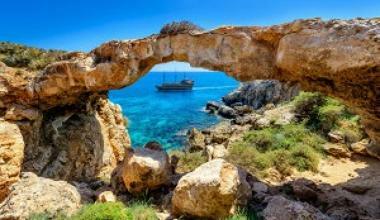 This idyllic scene will captivate your world nearly year-round on the island of Cyprus. 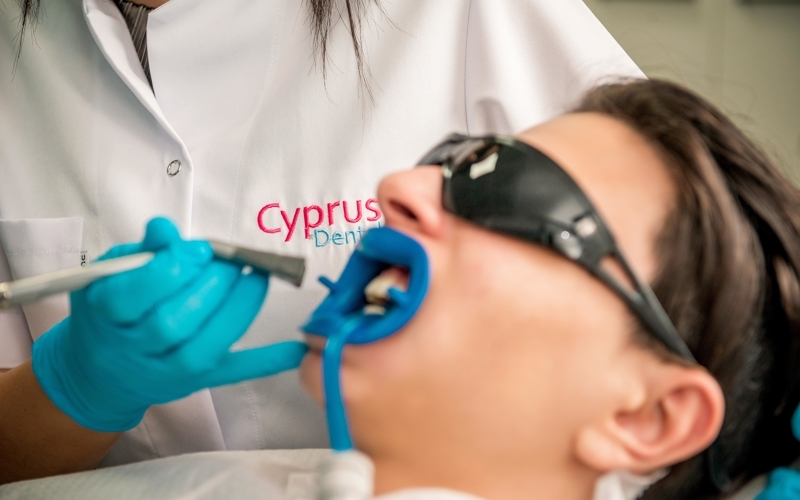 From the total relaxation of sunbathing to the deep forests, Cyprus is a real treat for any age. 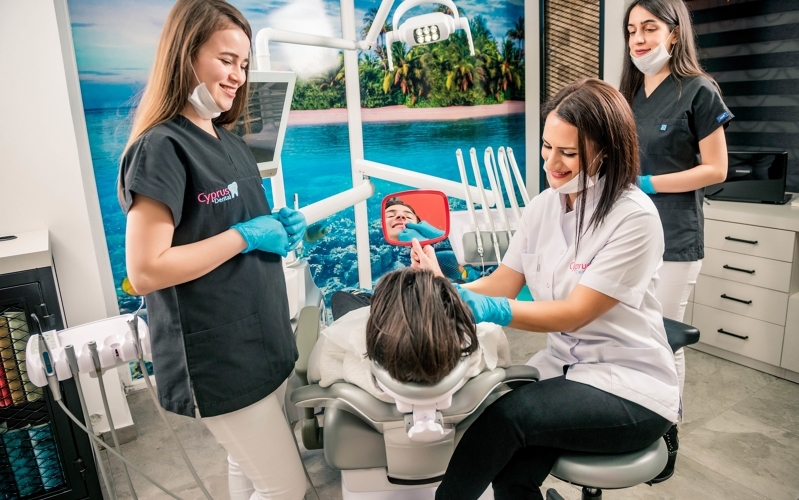 Enjoy attractions such as Makarios Avenue shopping area, Old City Archbishopric and Folk Art Museum, Hadjigeorgakis House and the famed 18th century buildings of the Ottoman Expire. 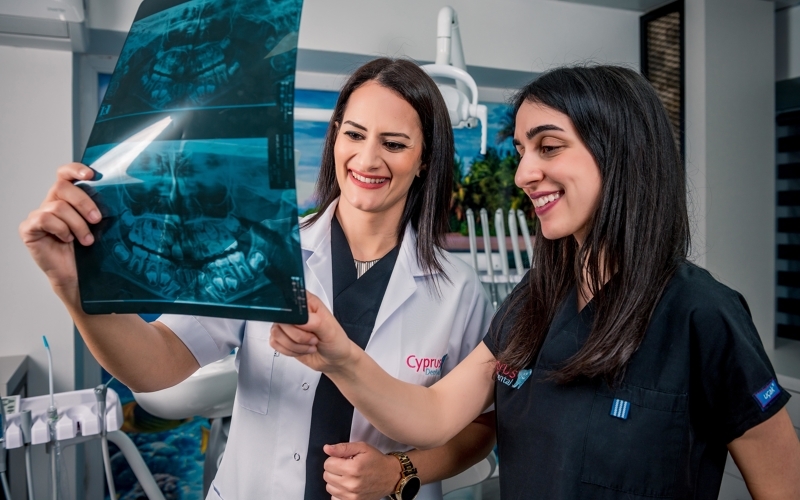 From hearty meat dishes and specialty cheeses to unique desserts of carob and grape, Cyprus offers exotic cusines representing Greek and Middle Eastern cultures. 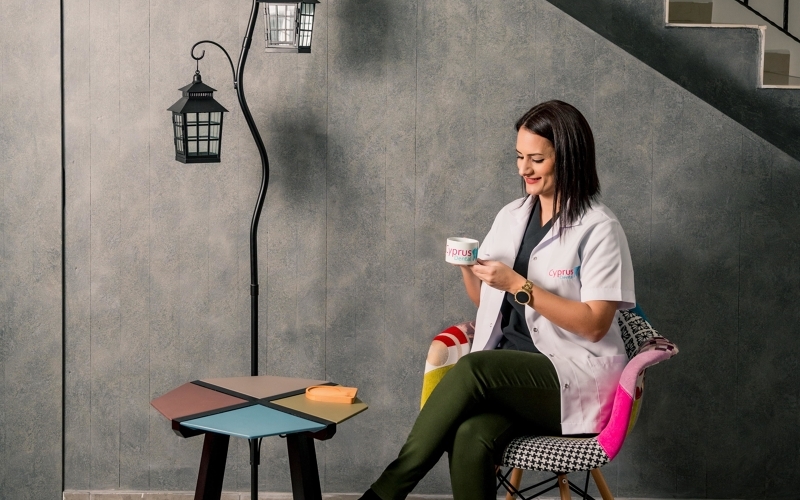 The cuisine offers an abundance of heart-healthy olive oil, pulses, lean meat, local herbs and freshly grown fruits and vegetables. 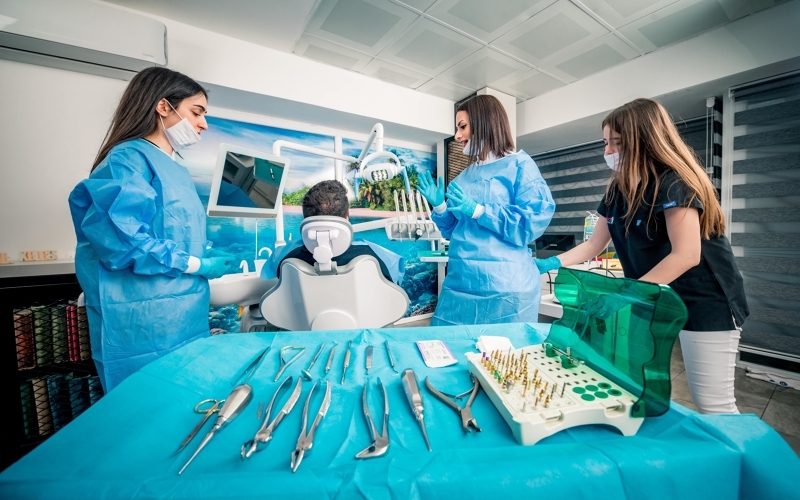 Located within Nicosia’s city center, the historic Old City and the business district, many accomodations in Cyprus give way to the calming Mediterranean climate. 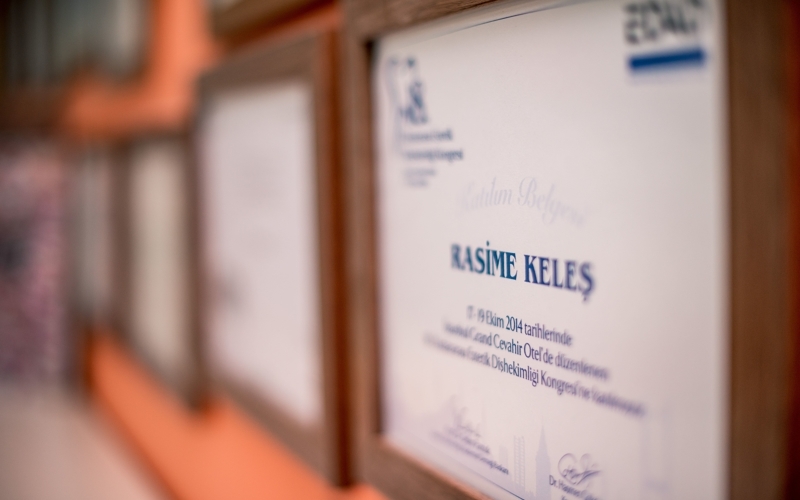 Take a stroll from your hotel through Old City where historic churches and mosques are surrounded by ancient Venetian Walls. 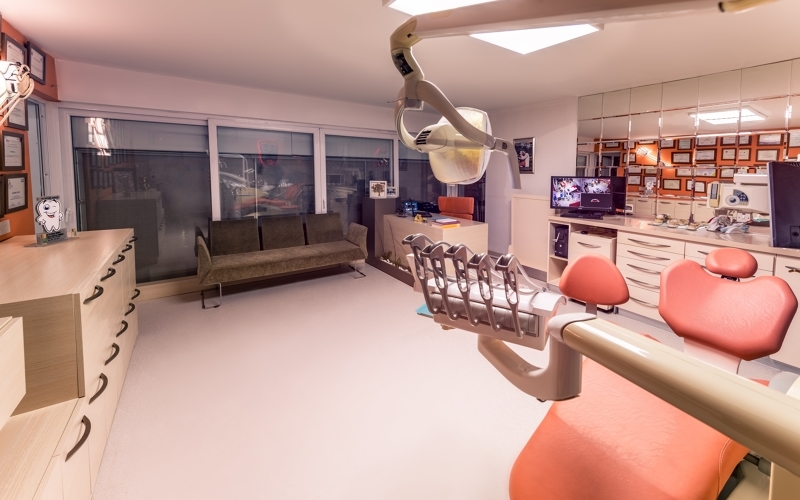 Accomodations in hotel offer you bright and airy guest rooms with spectacular views.